Holy Housecoat! 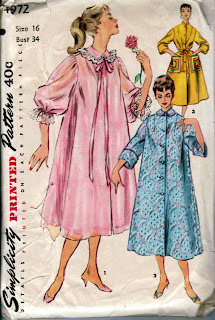 Cathy wins the PR Vintage Pattern Contest! 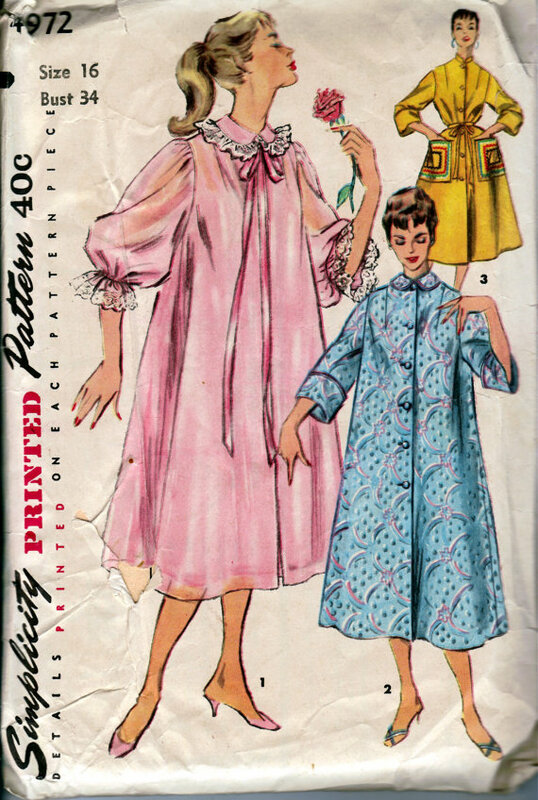 Readers, I'm about as far from a "math person" as you can get, but if it's true that numbers don't lie -- and good grief, I hope they don't -- then Cathy's opera coat has just won the vintage pattern contest on Pattern Review! Readers, I think of myself as relatively worldly, but when it comes to Australia, I know virtually nothing. Kangaroos. Koala bears. Mel Gibson. Whats-her-name from Grease. So I wasn't entirely sure what to expect when I was contacted recently by an Australian reader, telling me she was coming to NYC and would I be up for a little fabric shopping? SIL dress UPDATE + Inside Peter's Fabric Stash! Readers, a word of advice: never say you'll make a dress for somebody, assuming that by the time you get around to it they will have forgotten. THEY WILL NOT FORGET. 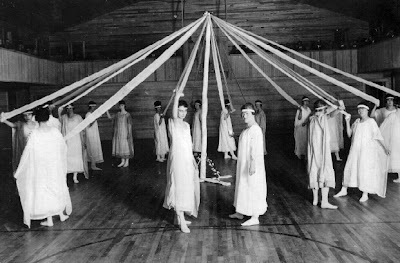 And you must make the dress. My new favorite vintage fashion book! Friends, do names like Adrian, Helen Rose, Irene, Jean Louis and Travilla start your blood pumping faster? Well you better sit down, because have I got the book for you! It's California Couture by Maureen Reilly, published by Schiffer in 2000. It was another birthday present to myself (the best kind) and I love it. More Maternity Madness + Vogue WINNER! Hello, readers, and welcome to my second half century. I have so many fun things planned for us while I'm still lucid (and continent). 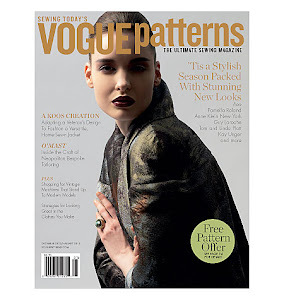 First, to announce the winner of the June/July issue of Vogue Patterns! 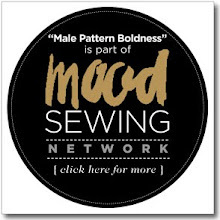 Peter's 50th B-Day VOGUE PATTERNS GIVEAWAY! Holy freakin' moly, friends, today I turned fifty. That's right, the big 5-0. I can't believe it and hopefully neither can you. Well it's no joke, and if it were, it would be a very cruel one. The Pattern That Would Not Die! Readers, yesterday we discussed rare vintage patterns. Today, let's talk about the not-so-rare pattern. 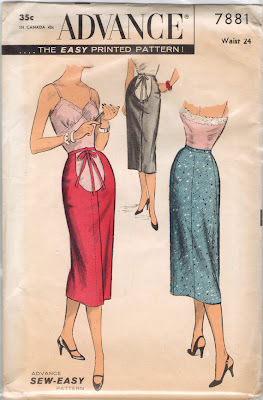 Let's ponder the pattern that, every time you stumble upon it while doing a vintage pattern search on Etsy or eBay, you think, OMG, not THAT again! Bootleg Vintage Pattern Repros - YEA or NAY? Do you like this dress pattern? I do. How lovely McCall's 3101 would look on a newly-slim young mother, returning to public life after months of confinement. Think you can find the original pattern for sale? You can -- here. It's $95. And if you don't have a 32" bust, you're going to have to do some grading. Odds and Ends + Marilyn Fans Rejoice! Readers, I'm in one of my typical post-project states of disorientation: a little worn out and not sure what's next. In the meantime, remember those torn pants up top? Well hallelujah, I finally turned them into shorts -- just in time for the July-in-April weather. I live in shorts once it's hot, so these should get a lot of wear. First off, readers, let me say how very touched Cathy was with your response to her maternity ensemble photo shoot. Over breakfast yesterday morning, she couldn't stop beaming. She later threw up but such is pregnancy. Cathy Models the 1950's Maternity Ensemble! Friends, the big day has finally arrived! No, not Cathy's due date (sometime this summer, I believe). 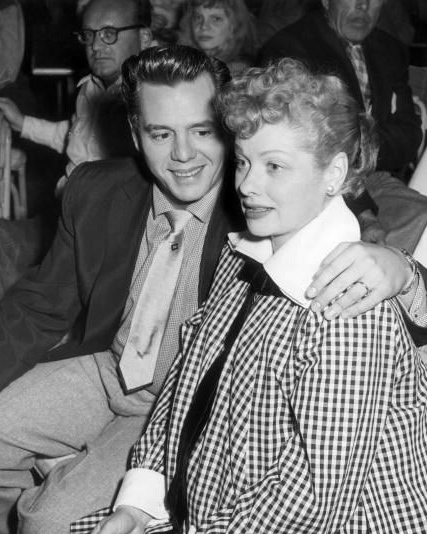 I mean the day of our 1950's maternity ensemble photo shoot! 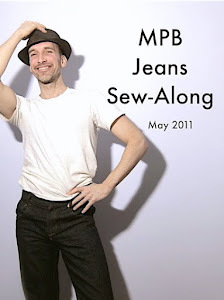 Teach Your Mother to Sew Day! Friends, do you have parents? If so, have you ever thought about passing along some useful skills to them that will contribute to their independence and keep them out of your hair? 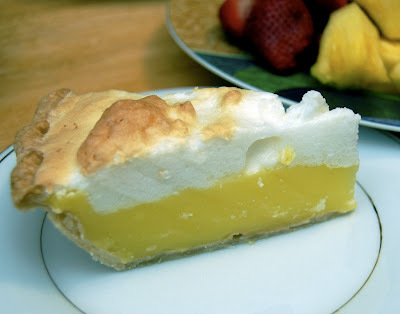 Readers, do you eat to sew or sew to eat? I'm definitely in the former camp, mainly because the latter makes no sense whatsoever, unless you're being held captive in a sweatshop or something. Let's change the subject. 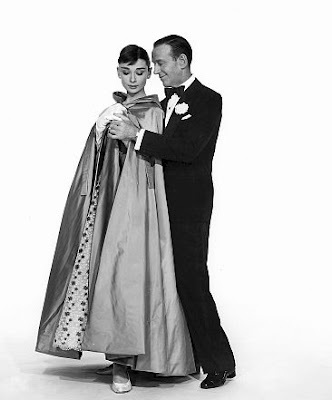 Friends, I hope you agree that the zenith of 50's glam fashion was the opera coat. 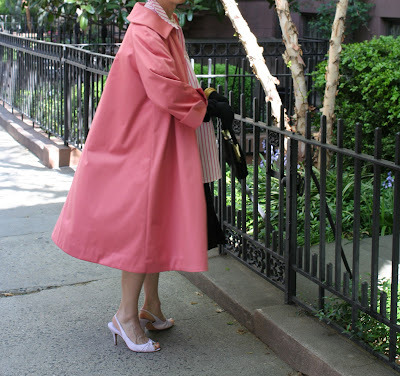 Alternatively known as the swing coat, this is a long, voluminous, tent-like garment you see all the time in 50's fashion magazines, 50's movies, and 50's sewing patterns. It lived well into the 1960's, but like so many glamorous styles of the mid-century, it died in the era of mini skirts and jeans. The Maternity Scoop-Front Skirt -- Strange but true! Readers, I'm undecided. Is the maternity scoop-front skirt a bizarre garment or merely an unusual one? I think it's fair to say that this style is gone, kaput, finis. Blame it on stretch fabrics, more casual fashion, or simply a dislike of drafts, the scoop-front skirt has gone the way of the dodo bird, rubber girdles, and high button shoes. Readers, today's post is as much for me as it is for you. 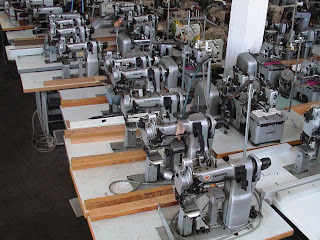 In fact, I wasn't intending to blog this weekend at all, but I just got back from the Chelsea flea market, where I stumbled across this lovely Pfaff 60 straight stitch sewing machine, in a table, for just -- gulp --$20. Readers, the maternity smock is finished and yes, I do have clothes on underneath it. Quick: separated at birth? MPB Shocker: Bizarre Maternity Smock - Baby Doll Pajama Link Revealed! 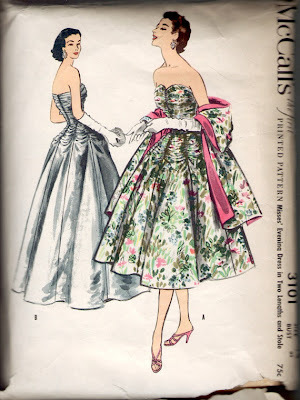 Friends, I won't lie: I take a sort of perverse pride in knowing that, whatever may be happening on those other sewing blogs (Pretty spring dresses! Knit jersey wrap tops! 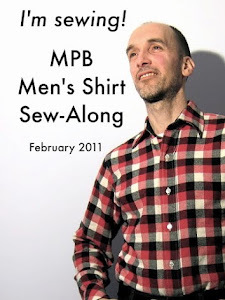 ), here at MPB we're up to something different. Very different. Wasn't it Lao Tse who said "a journey of a thousand miles must begin with the first step" or something like that? Now you know I'm more likely to quote Lana Turner than Lao Tse, but this statement resonates with me today. I'm having a hard time getting started on my maternity project and poor Cathy, meanwhile, is blowing up like a pan of Jiffy Pop. Readers, it's maternity week here at MPB and it may be maternity month. For we've suffered a bit of a set-back -- nothing serious, mind you, only one of the Etsy sellers whose maternity pattern I purchased sent me the wrong item. Readers, as I get older, I notice that fewer things get under my (increasingly less elastic) skin. I don't know if it's a function of age or just having less energy, but it's certainly not because there are fewer things to get upset about. In fact, I'd say there are more!